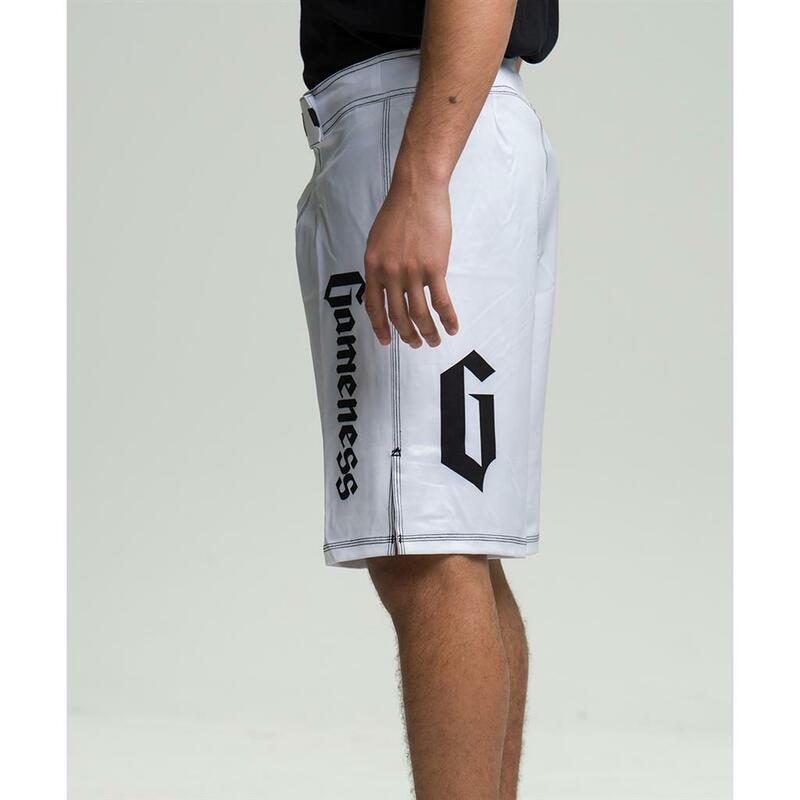 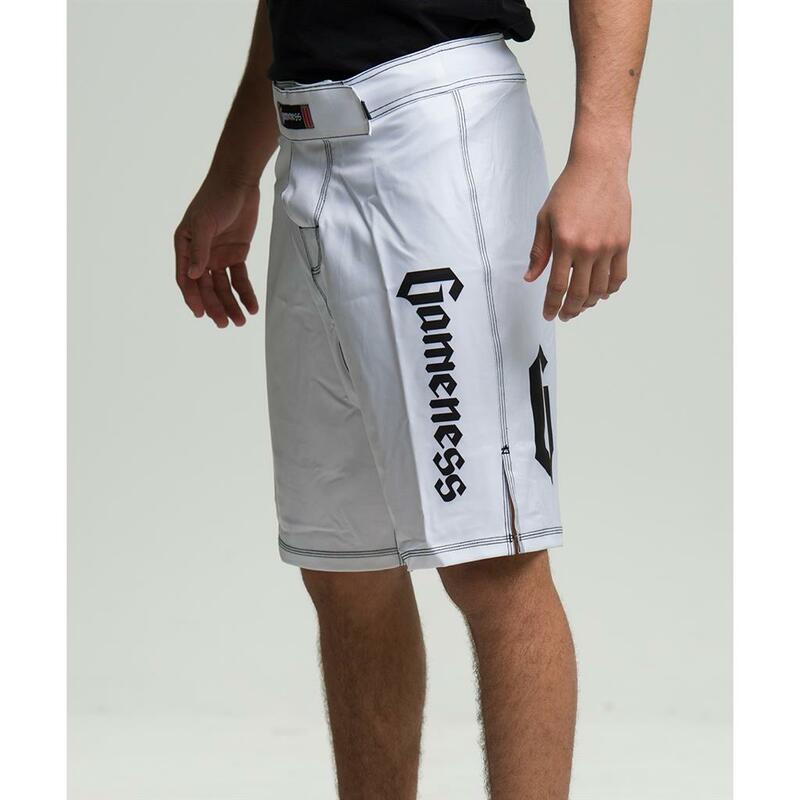 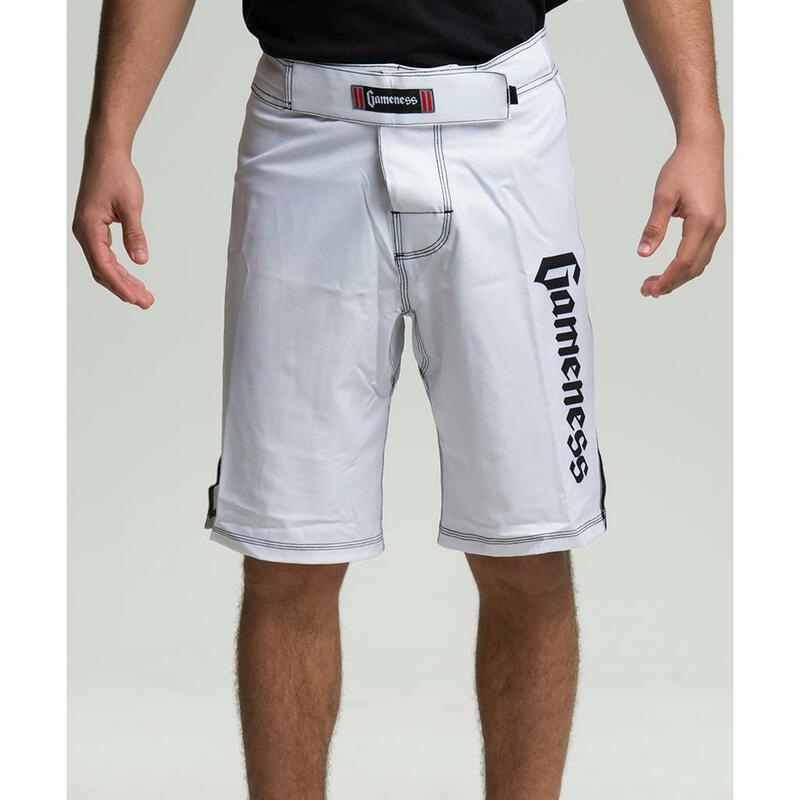 The new Gameness Flex Board Shorts are the next generation of fight short that combines the comfort of a board short and the toughness of an MMA short. 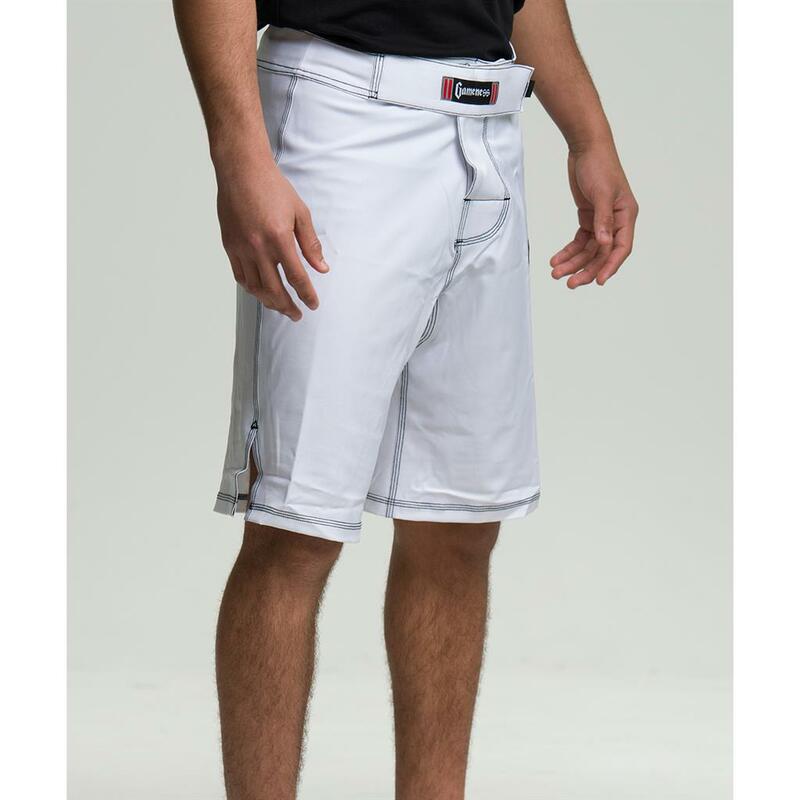 Each pair of shorts is constructed with an advanced 4-Way HyperFlex fabric that makes these shorts ultra-light and moisture wicking. 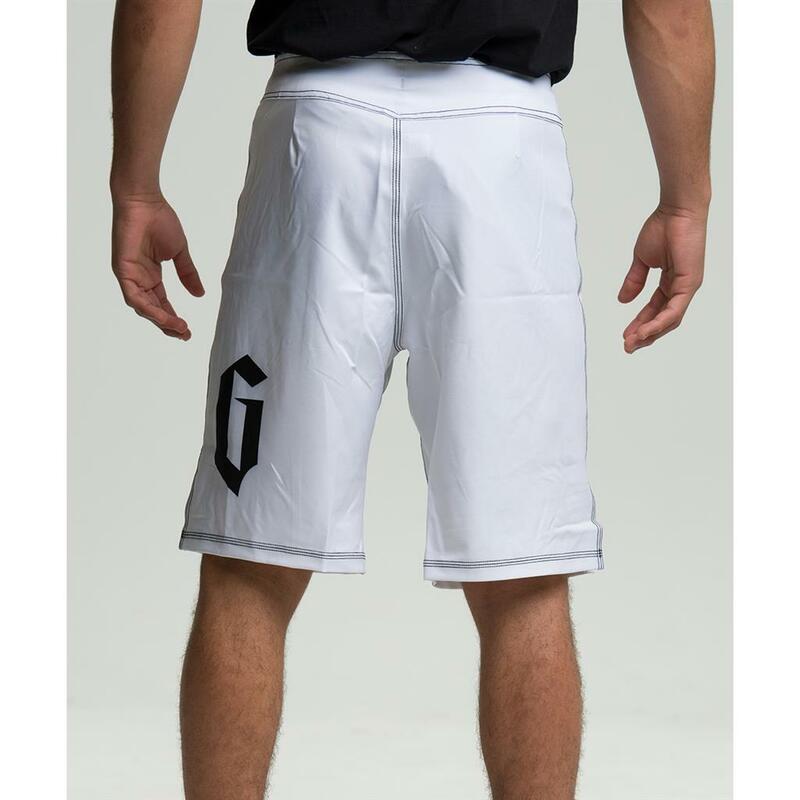 The Gameness Flex Board Shorts feature a 4” side slit for increased mobility, and an MMA inspired Hook & Loop closure with a draw string to ensure the perfect fit.